Originally from Hyogo, Japan, Yuko moved to Hawaii in 2000 to attend University of Hawaii and in 2011 married her college sweetheart, whom she has a beautiful daughter with. Her passion for Hawaii real estate turned into a full-time career when she got her real estate license in 2012 and purchased her family’s first condo in 2014. Yuko is excited helping others make their real estate dreams come true and you can rest assure, that her attention to details and caring manner will help make the entire process smooth, fun and informative. 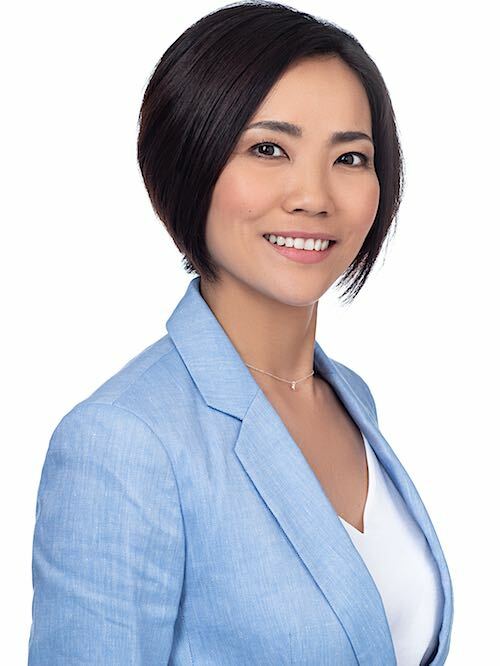 Yuko has a well-rounded understanding of the real estate business, with past experiences overseeing a portfolio of long-term and vacation rental properties and also working in an after service role for real estate clients. She offers exemplary customer service, an asset attained during her days working at Four Seasons Hotel in Hawaii and Tokyo. With an international background, she has traveled more than 30 countries and been exposed to various languages, cultures and values. There is a good chance you will find an instant connection with her, whether the topic be real estate, cities of the world, local foods, languages or something else. Yuko hopes to be your realtor - the realtor you can count on.